Let Eastern Title bring a unique convenience & peace of mind to your buying & selling process today! 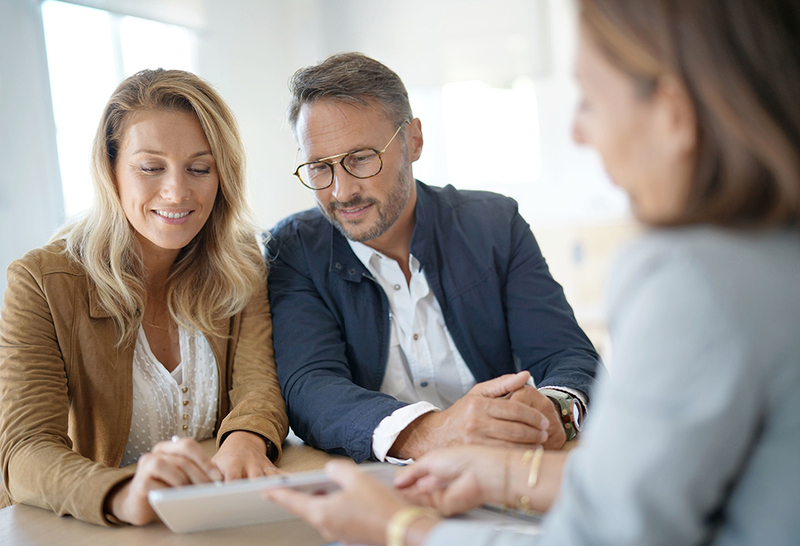 Whether you’re selling or purchasing a home, Eastern Title & Settlement is poised to represent your best interests and ensure that your transaction goes smoothly and swiftly providing you peace of mind. Let Eastern Title & Settlement help enable your clients to buy and sell commercial and residential property with confidence. Give them even more of a reason to thank you for your business. Eastern Title & Settlement is a Commercial Title Insurance and Title Company. We ensure the success of our customers’ residential and commercial purchase agreements, land title transactions and title insurance services. We bring over 20 years of combined experience to the table and have expertise handling even the most complex real estate closings, land titles and purchase agreements not only in English, but Spanish, German, Chinese and Vietnamese as well. Eastern Title is prepared to go the distance to ensure a successful transaction. Are you concerned about an upcoming real estate transaction or struggling with a pending residential or commercial purchase agreement? We are ready to help. Contact us online or call Eastern Title today: 240.403.1285. At Eastern Title & Settlement, we define our success by your satisfaction. Eastern Title & Settlement is an agent of North American Title Insurance Company and Fidelity National Title Company.